HSK-A/E/F 63 and SK 40 Tool Changer Elastic Gripper Fork Clips for ATC Tool Magazine These standard duty tool changer grippers are suitable for HSK-A/E/F 63 spindle tapers and SK 40 spindle tapers. 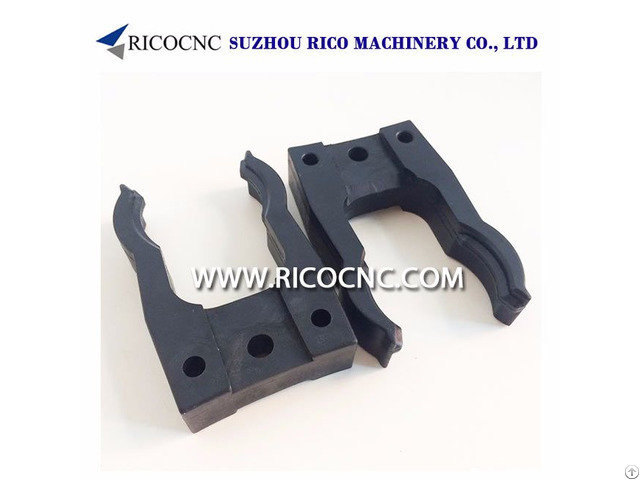 The elastic gripper clamps widely used in disc-type tool storages and umbrella tool magazines, such as DMG. SK40 and HSK63 grippers are available from stock for quick delivery. 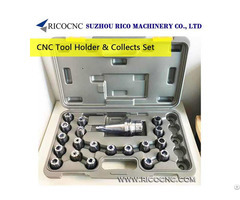 RicoCNC also can supply BT/ISO/HSK/JT/SK Series toolholder fingers for tool holders with BT/ISO/HSK/JT/SK taper in 30, 40 & 50 sizes. 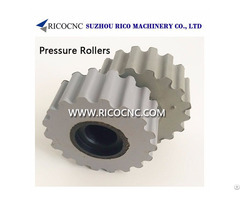 Also can supply a range of spare parts for CNC machines.